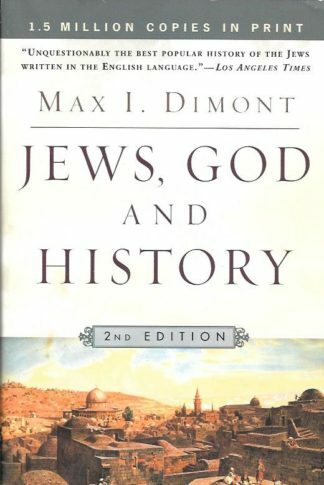 The late author, one of the world’s foremost medievalists, was the father of current Israeli Prime Minister Benjamin Netanyahu. 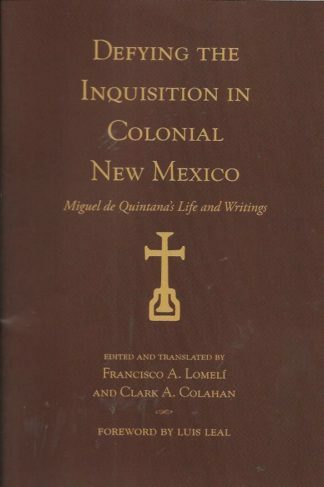 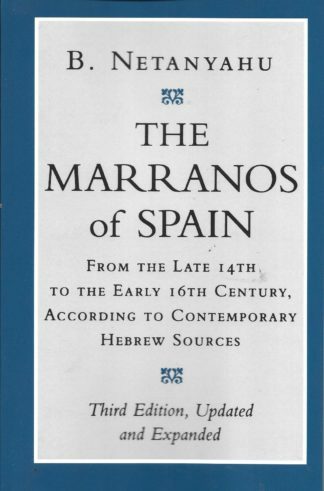 He had studied, as a lifelong project , the evolution of Marranism, those also called conversos, seeking to ascertain the evolution of the Inquisition. This updated version includes scholarly reaction to the original edition. 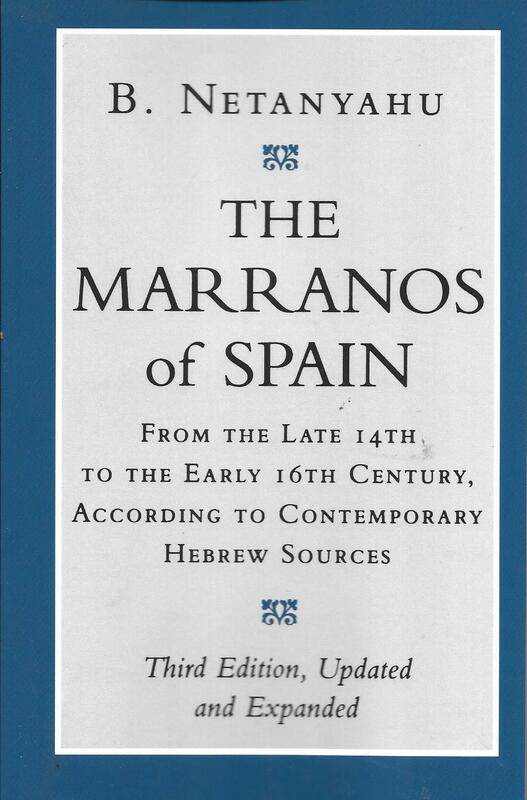 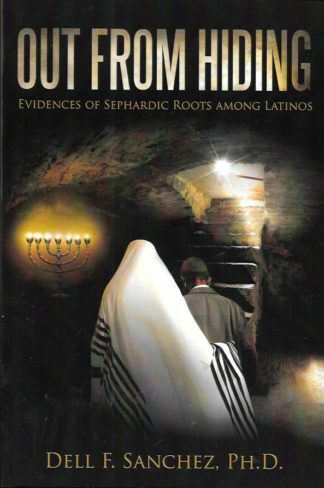 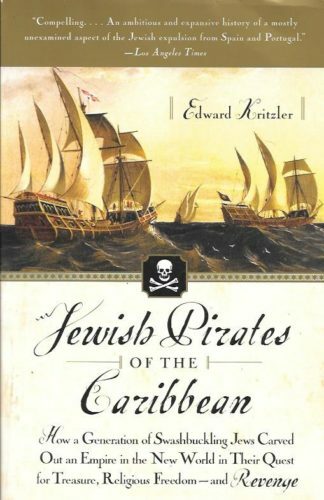 Netanyahu describes the Jews converting to Christianity as not overly resisting assimilation into Spanish culture, and rejects the Inquisition’s claim that it was established for the sole purpose of preserving the integrity of Christianity against the undermining effects of the Marranos.